New age music bland? “Not if I have anything to do about it!” says Connecticut-based composer and multi- instumentalist Christopher Caouette. 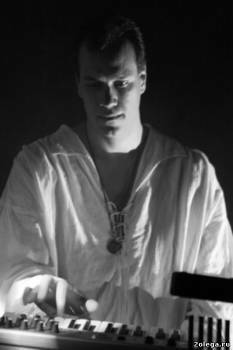 “Epic New Age” is the term Christopher uses to describe his overall style. As heard on his many releases, it is a fresh mix of orchestral, Celtic, and New Age music influenced heavily by the film industry. Alandar is the newest release after a hiatus and doing work composing for film, including “The Tin Woodsman Of Oz,” produced by Hash, Inc. Christopher has also joined forces with the Golden Harp Irish Dance Company to produce a series of live shows based around his music. 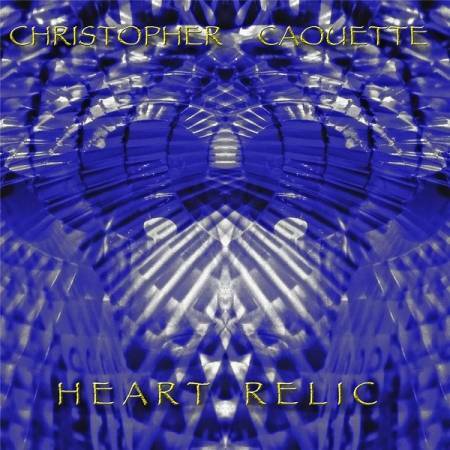 Caouette, classically trained in piano, has been composing and recording his style of New Age music since 1986. In 1999, his artist-owned label, Inner Force Music (IFM), was formed and saw the release of Ring Of Dragons, which charted on New Age Reporter. Ring of Dragons received great reviews, and Caouette engaged in a short tour in support. 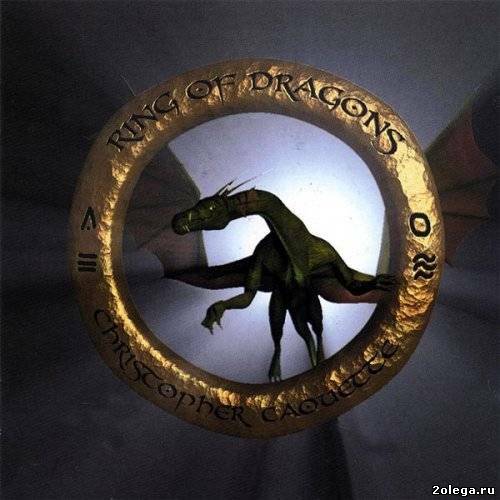 The follow-up CD, Dragonwind (2001), was released on the well-known New Age label, Etherean Music, and included a 15-minute computer animation music video. 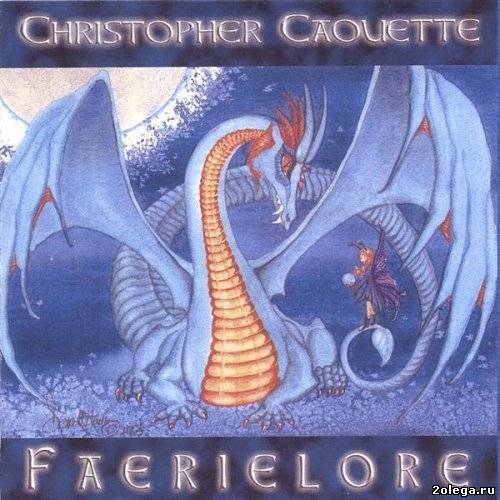 Later returning to his own record label, IFM, Christopher released Faerielore, which was the first album to also be digitally available worldwide. It continues to do well. Epic fantasy new age music. Epic Fantasy Instrumental New Age. 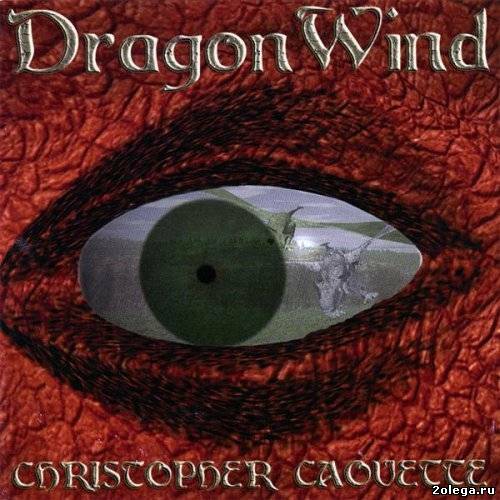 Dragonwind is the second album in the Dragonwind series by Christopher Caouette. Epic pieces, lushly layered, often with multiple movements paint varied musical impressions. The composer enlists elements from Progressive Electronic Music, Classical Music, Celtic Music, World Beat Music, and even Baroque Counterpoint. Alandar is the fourth in the Dragonwind series of recordings of a time and a place long forgotten. 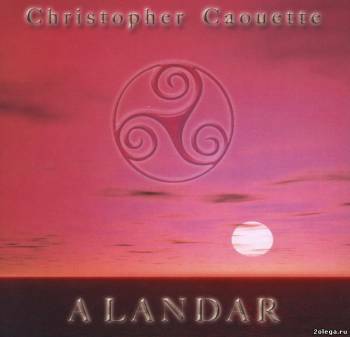 Once again Christopher takes elements of orchestral and celtic music combining it with his own unique style that captures the listeners imagination and beckons you to enter his musical world. If you enjoyed Christopher's other works then Alandar will no disappoint and is some of his best to date. 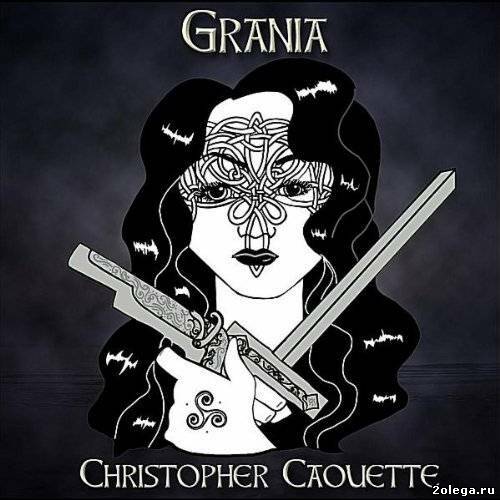 Soundtrack to the Irish dance production "Grania". Ни одна ссылка не работает! amigos, где же ты был, амиго, когда я выкладывал сего исполнителя? Ладно, держи, не жалко хорошую музыку для хороших ушей! Celtic meets film score with a large symphonic backdrop telling the story of dragons and the elements they control and was originally put to Irish step dance. 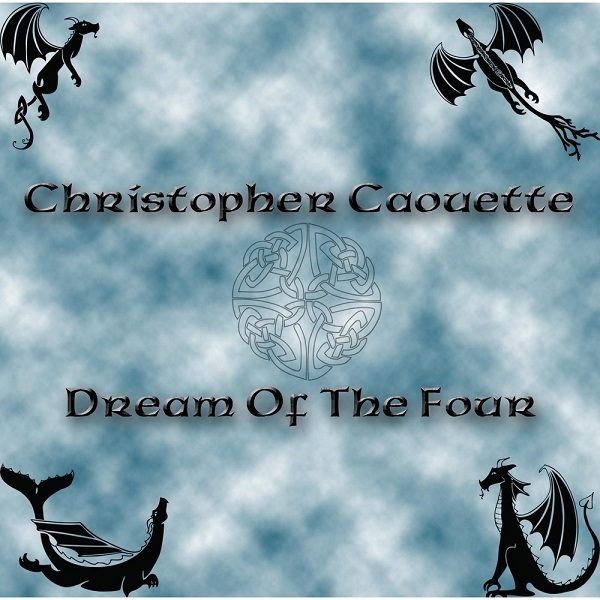 огромное спасибо!Великолепный Christopher Caouette - Dream of the Four (2013) альбом! Epic-Fantasy Cinematic music from Christopher Caouette paint the story of the lost book of Legends From The Chronicler. ''Christopher Caouette's compositions offer a wonderful variety of musical experiences. He includes elements of classical, Celtic, world beat, pop, and electronica into a powerfully energetic blend that's all his own. From soft, romantic ballads to full progressive electronic celebrations, this is music for riding dragons. Listen to this music on headphones and imagine soaring through the clouds on a moonlit night." Recommended if You Like - David Arkenstone, Two Steps From Hell, Vangelis.